If You Need an Electrician in Prestons at 2 AM, We’re Happy to Help!! 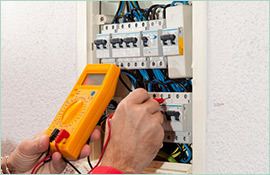 At Paul’s Electric, we understand that your life is busy and that things get put off. So, we aren’t going to be upset or give you a hard time when you call us at 2 AM with a problem in your Prestons home that has been brewing for two weeks and has just now turned into a crisis. 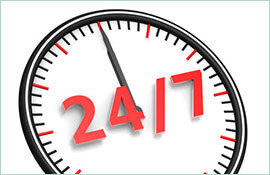 We understand that life happens, and we are proud to offer 24/7 electrician services to be there for you when it does. Also, rest assured that it doesn’t have to be a big job to make it worth our while to come out and help you – we may be a business, but we are also proud of our role as a part of the local communities – neighbours helping neighbours. 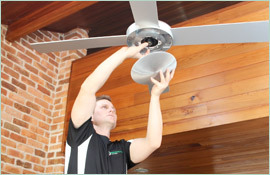 Once you try our service, you will clearly see that our electrician team is experienced and ethical and that we are proud of our 18 years serving the local Prestons community. 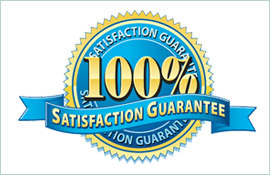 We plan to exceed your expectations by arriving quickly and on-time with a fully stocked professional work van, ready to quickly complete high-quality work for you and get your life back on track. If you are still not sure if we are the right business for your Prestons electrician needs, we invite you to call us on 0409 337 439.